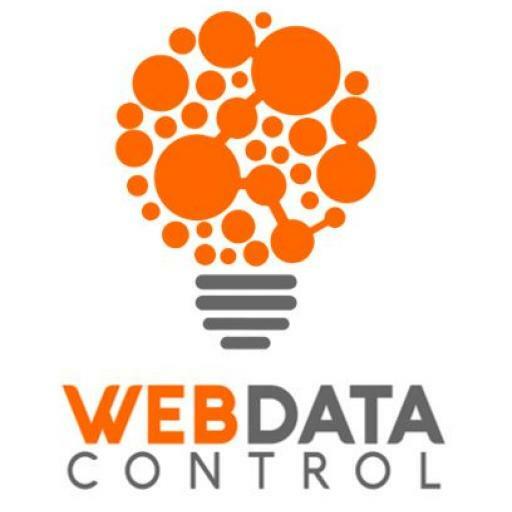 Is managing web data causing your enterprise environment problems? What impact is browser generated data having on your Ivanti UWM Personalization database? Cookie Management: Shouldn't the government be setting an example? By checking this box, you consent to receive marketing communications from Avanite including but not limited to newsletters, product information, events and educational materials.